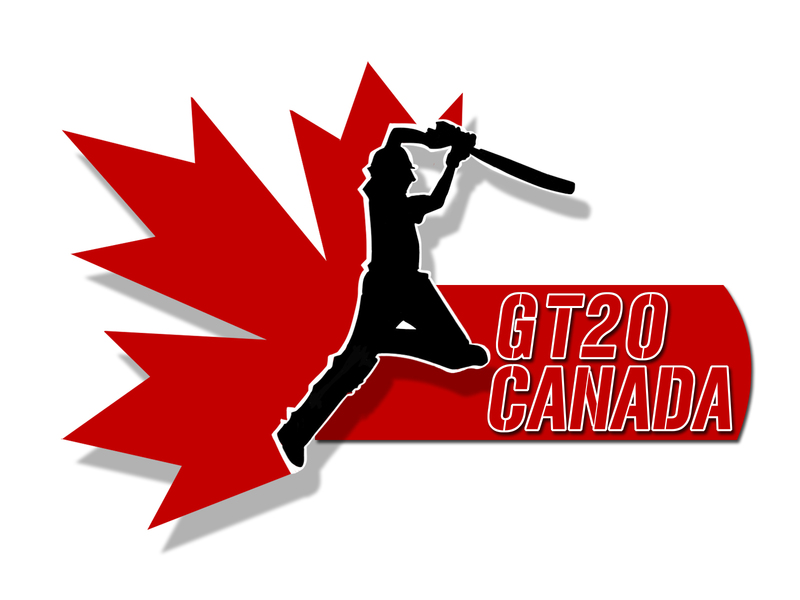 The proliferation of domestic T20 leagues continues, with the Global T20 Canada the newest kid on the block. The inaugural edition of the tournament, which began on June 28 and will run for 18 days, sees six teams - Toronto Nationals, Montreal Tigers, Edmonton Royals, Vancouver Knights, Winnipeg Hawks and a Cricket West Indies B Team - battle it out at the Maple Leaf North-West Ground in King City. Here is a ready reckoner on the teams and players. With West Indian T20 heavyweights such as Kieron Pollard and Darren Sammy in their ranks, Toronto Nationals boast of a solid unit. However, the spotlight will be on Australia’s Steven Smith, who was stripped of the national captaincy and served a one-year ban by Cricket Australia after the ball-tampering fiasco in South Africa in March. The world’s premier Test batsman, Smith has an underwhelming record in the T20 format, which he will seek to improve. Other notable names in the Nationals squad are Pakistani wicketkeeper-batsman Kamran Akmal, hard-hitting West Indian opener Johnson Charles and the UAE duo of Rohan Mustafa and Mohammad Naveed. Among local players, off-spinner Nikhil Dutta - one of the most promising Associate bowlers - and batsman Nitish Kumar will be the ones to watch out for. Former West Indian all-rounder Phil Simmons is the coach, and he will bring a lot of experience to the table. Montreal Tigers, coached by former Australian all-rounder Tom Moody, possess one of the strongest sides. Sri Lankan slinger Lasith Malinga, who thrives in the T20 format, can still be a potent weapon, despite his stock having fallen a bit of late. 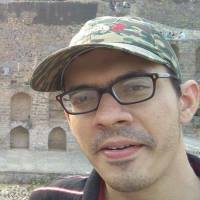 Accompanying him is another consistent T20 performer, West Indian all-rounder Sunil Narine. Narine’s stifling off-spin, coupled with his ability to go hell for leather as an opening batsman, makes him a valuable asset. The Tigers’ all-round talent does not end with Narine. West Indian Dwayne Smith and Zimbabwean Sikandar Raza can both prove to be impact players, not to mention Australia’s Moises Henriques. Veteran Australian pacer Peter Siddle and Nepalese leg-spin sensation Sandeep Lamichhane further boost their roster. And we have not even mentioned the Canadians yet - Cecil Pervez and Dillon Heyliger are two fast bowlers who can pose quite a few questions. The star player in the Edmonton Royals squad is the former Pakistani all-rounder Shahid Afridi, who is still going strong at the age of 38. One of the most experienced T20 cricketers, Afridi is capable of turning a game upside down in a matter of minutes, both with bat and ball. He will have a couple of compatriots bowling alongside him - left-arm pacer Sohail Tanvir and the seven-feet tall right-arm pacer Mohammad Irfan, both of whom can make things awkward for batsmen. In Kiwi wicketkeeper Luke Ronchi and Pakistan’s Umar Akmal, the Royals have a swashbuckling batting pair that, when on song, can inflict a lot of damage. Among the other key overseas players in the team are South African left-arm pacer Wayne Parnell and UAE batsman Shaiman Anwar, while the talented fast bowler Satsimranjit Dhindsa is the Canadian name to watch out for. Coaching the Royals will be Mohammad Akram, the former Pakistani fast bowler. West Indian six machine Chris Gayle is the pick of the picks by Vancouver Knights. A seasoned customer across myriad T20 leagues, Gayle has single-handedly led many a franchise to victory in the past, and the Knights would be hoping for the southpaw to fire in the same manner in Canada. An equally impactful resource for the Knights is Gayle’s fellow Jamaican Andre Russell, who has grown to become one of the best pace-bowling all-rounders on the T20 circuit. Besides Gayle and Russell, the left-handed opener Evin Lewis - yet another West Indian - will also be entrusted with batting duties, along with Hong Kong captain Babar Hayat and Canada’s Ravindu Gunasekera. New Zealand’s pace ace Tim Southee spearheads the bowling department with Russell, and they will be aided by local left-arm spinner Saad Bin Zafar. The Knights are coached by Donovan Miller, who is also the coach of the St. Kitts and Nevis Patriots in the CPL. Winnipeg Hawks too are not short on West Indian firepower. By netting all-rounder Dwayne Bravo, they have the presence of the leading wicket-taker in T20 history. Also part of the squad is Dwayne’s half-brother Darren, who will be batting with two of the most destructive left-handers in the game today - Australia’s David Warner and South Africa’s David Miller. Like Steven Smith, Warner is serving a one-year ban slapped on by Cricket Australia due to the ball-tampering episode. The other West Indians in the Hawks squad are top-order batsman Lendl Simmons, all-rounder Rayad Emrit and experienced fast bowler Fidel Edwards, who now plies his trade for Hampshire in county cricket. Canada will be represented by Hiral Patel and Rizwan Cheema, both exciting batsmen in their own right. Waqar Younis, the great former Pakistani fast bowler, is at the helm as coach, and his expertise will certainly hold the Hawks in good stead as the league progresses. Rounding off the list of teams is a Cricket West Indies B outfit, featuring talent from the Caribbean. Evidently the weakest of all teams on paper, it includes the likes of left-hander Alick Athanaze, who scored the most runs at the Under-19 World Cup in New Zealand earlier this year, wicketkeeper-batsman Nicholas Pooran, who played in three T20 internationals against Pakistan in the UAE in 2016-17, and burgeoning pace-bowling all-rounder Justin Greaves.